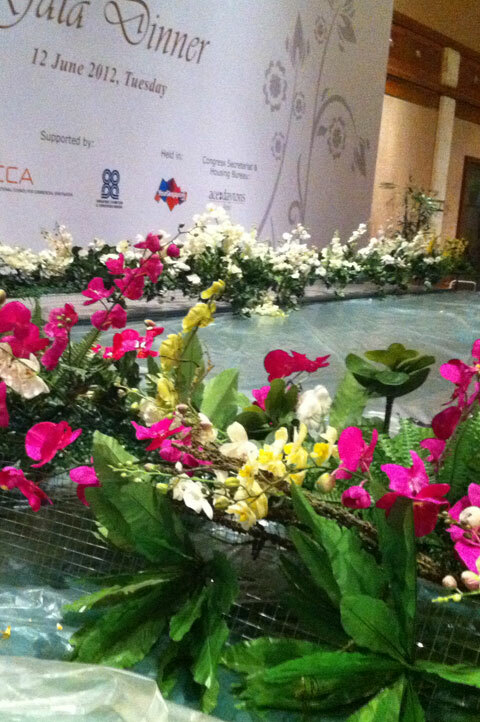 Now a PCO and Event Prop Rental company, Ace:Daytons Direct specializes in the conceptualization of garden themes and the rental of theme-appropriate indoor and outdoor props. 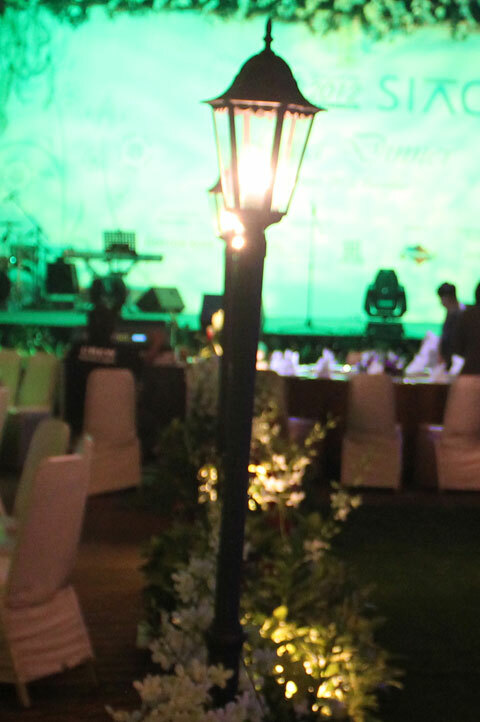 Our full range of services include the conception of event themes, rental of garden props such as 2.2 meter high single & triple headed lampposts, 50sqm of green turf and more than 500 items of a variety of artificial flowers. 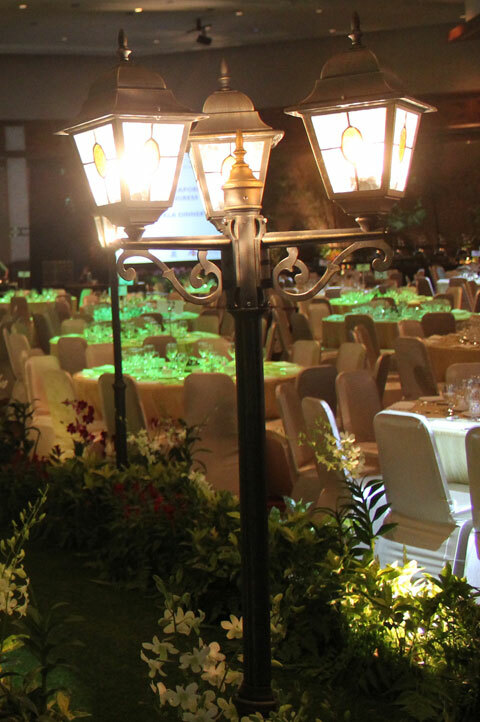 A Prop Agency, we are not only committed to prop rental for congress venues but are also able to provide our services for offices and residential areas. 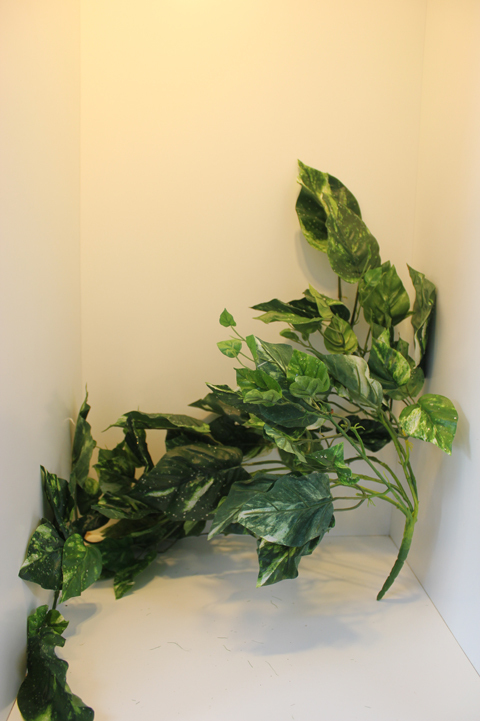 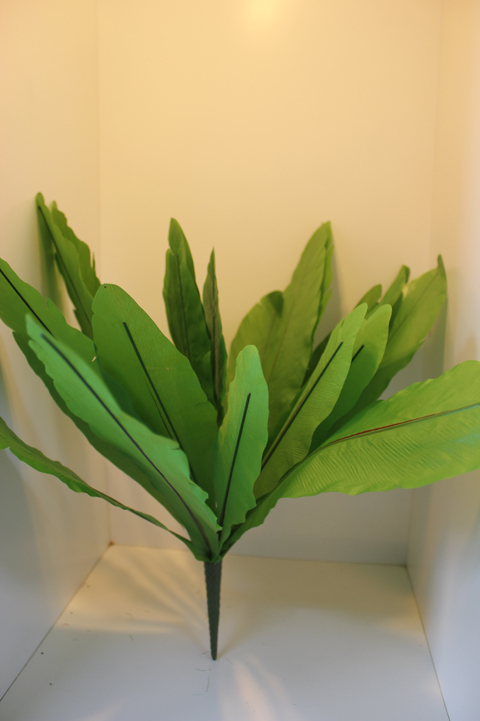 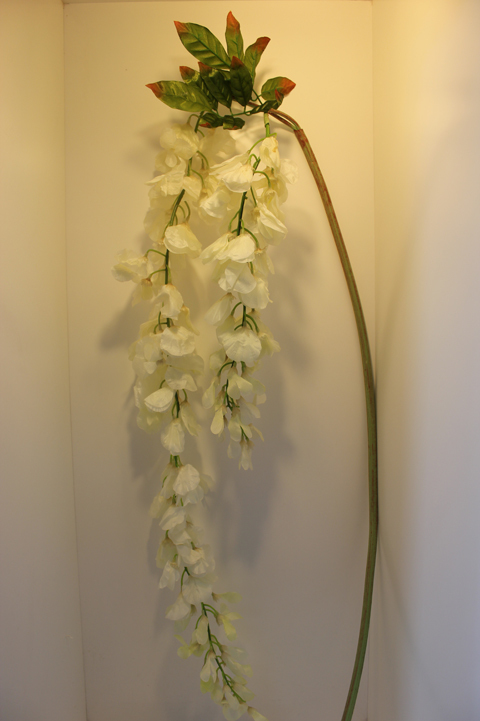 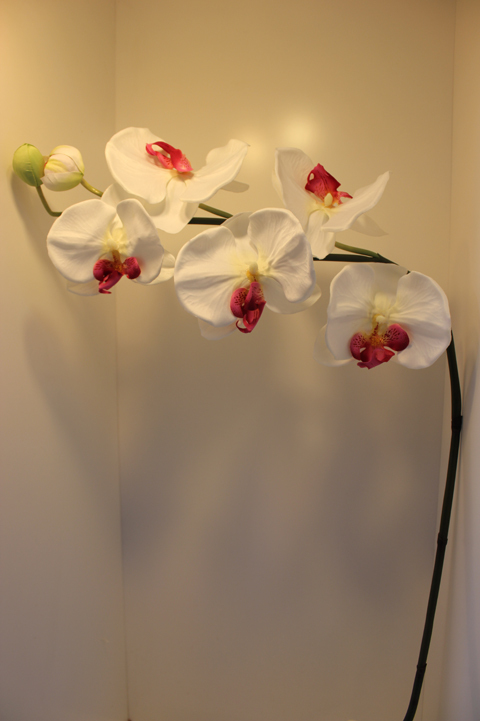 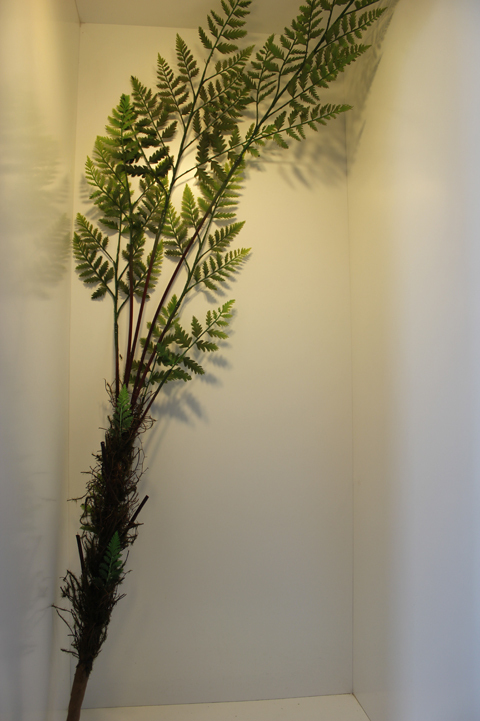 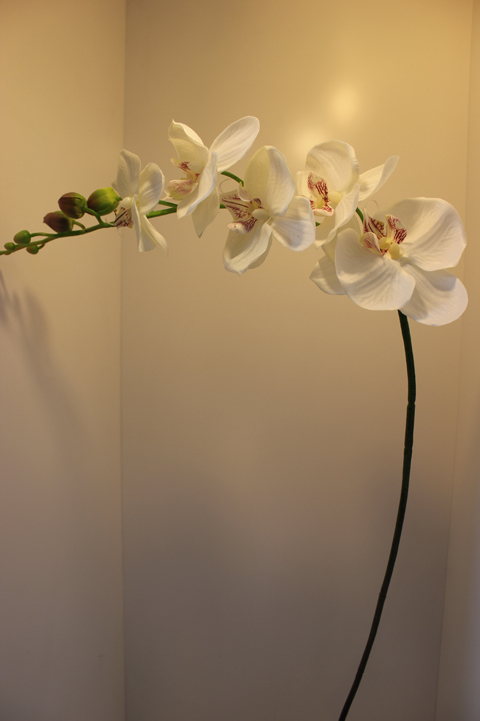 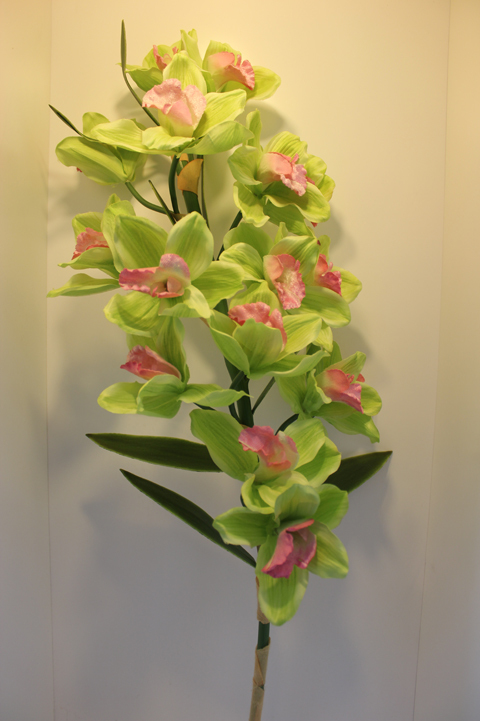 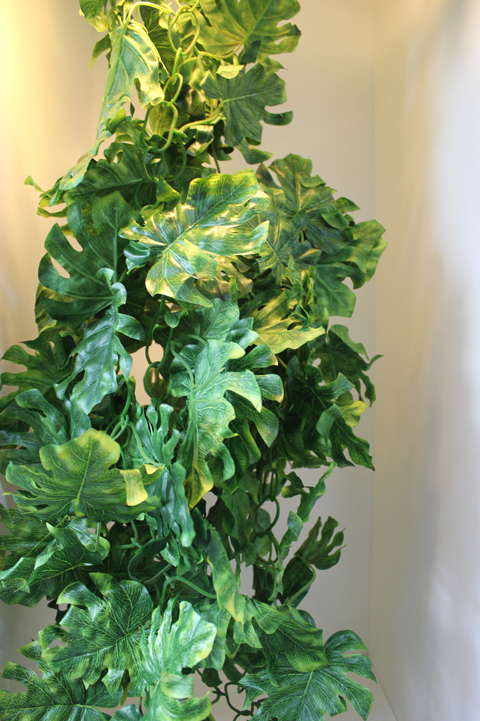 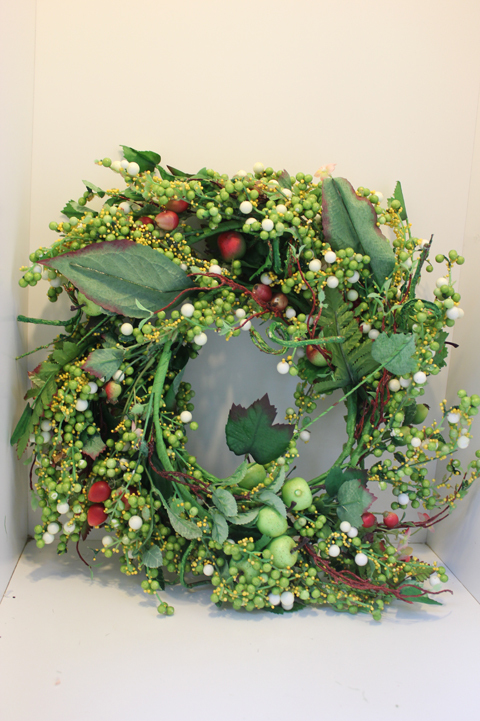 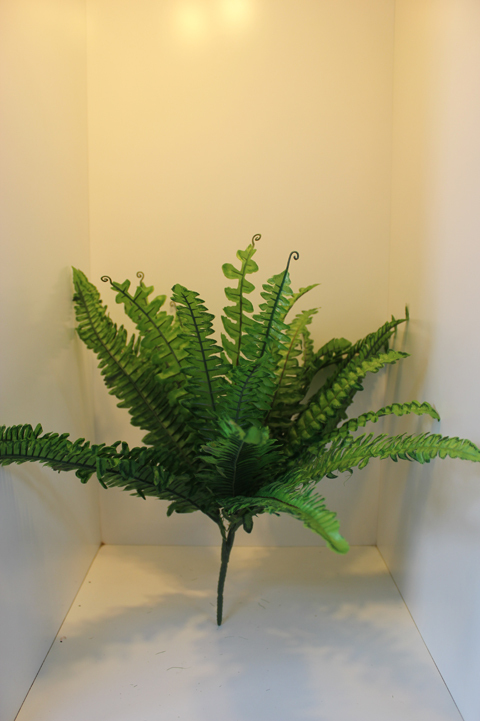 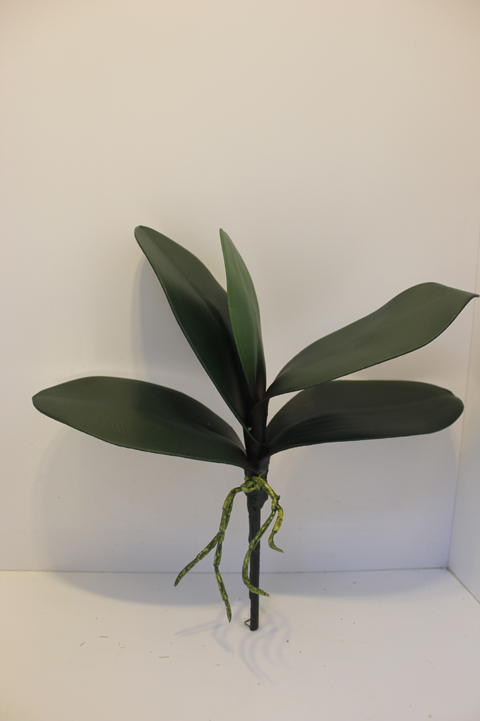 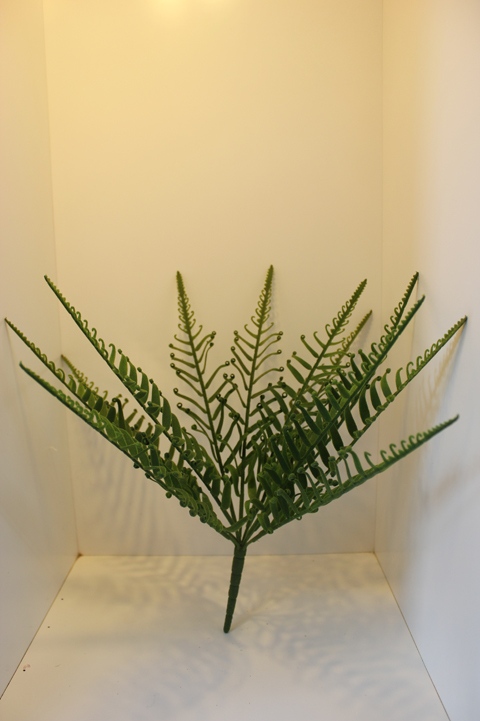 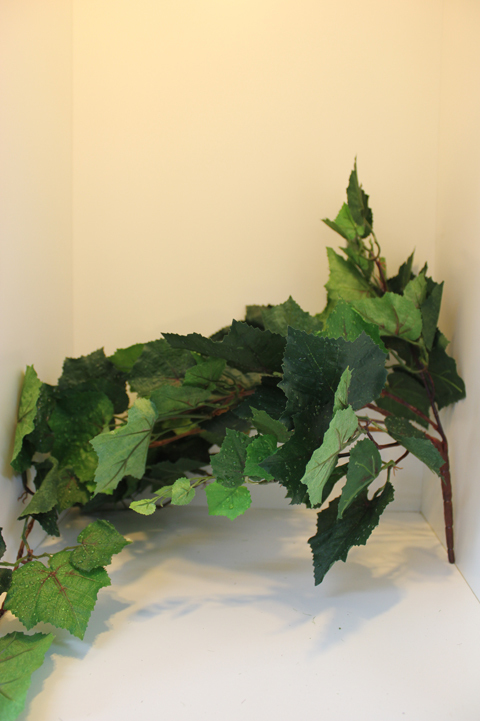 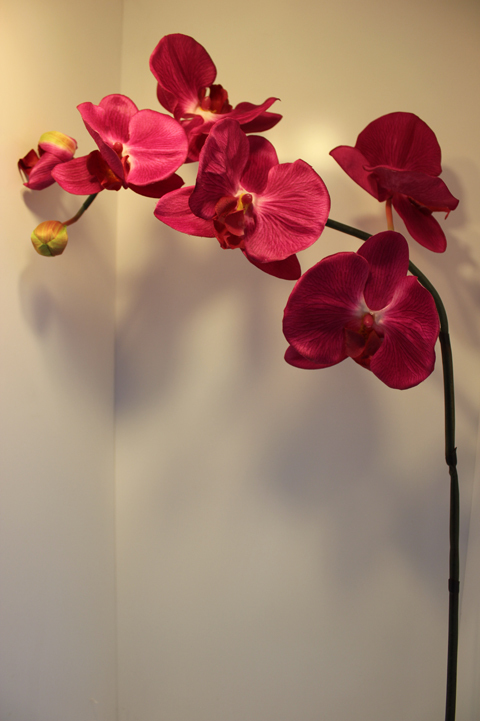 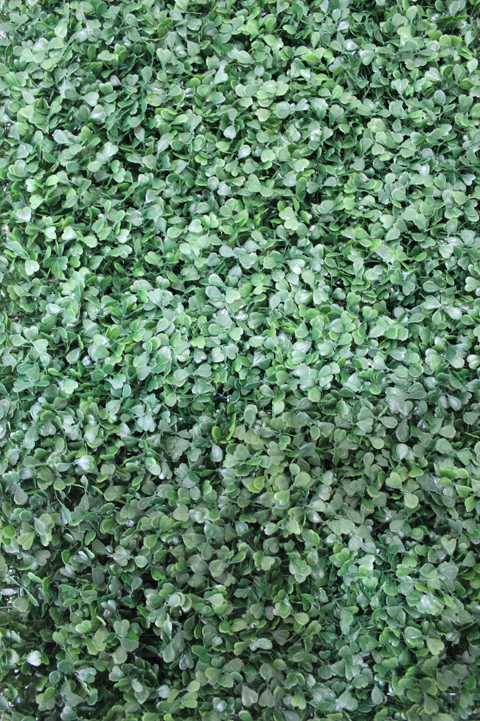 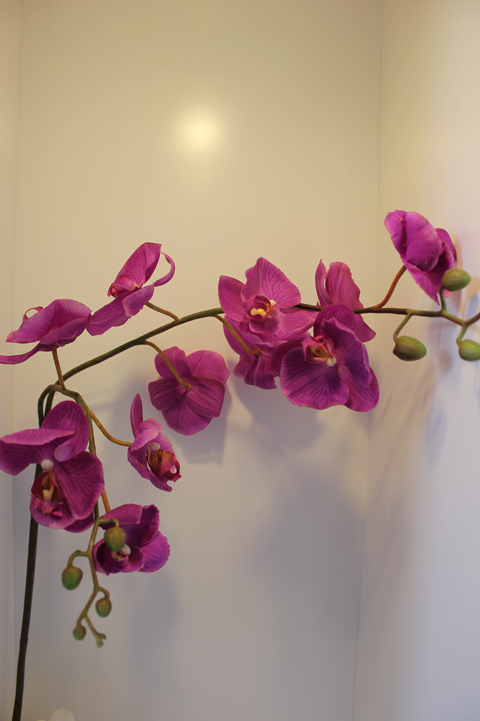 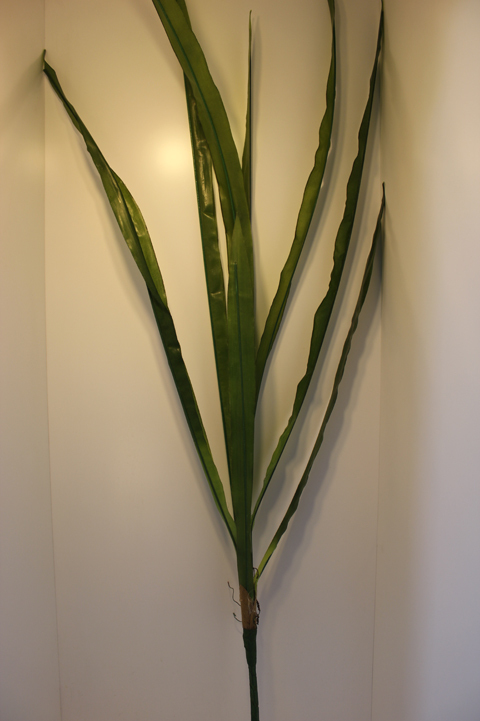 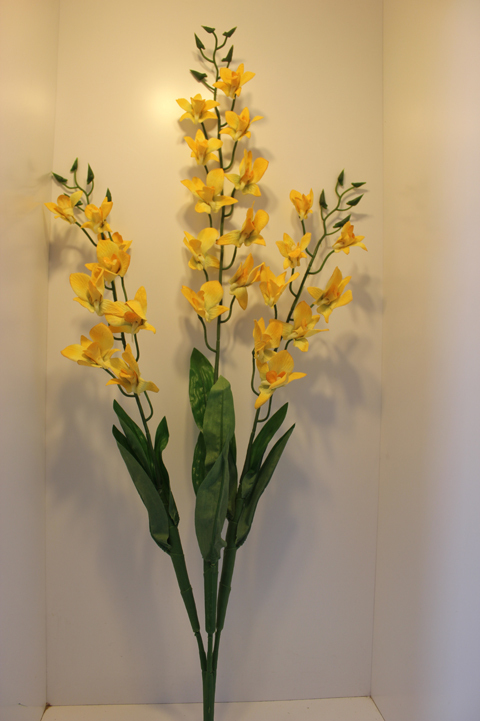 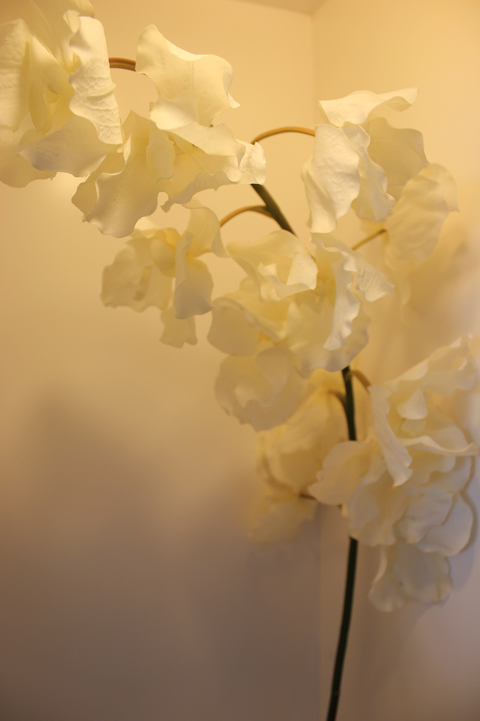 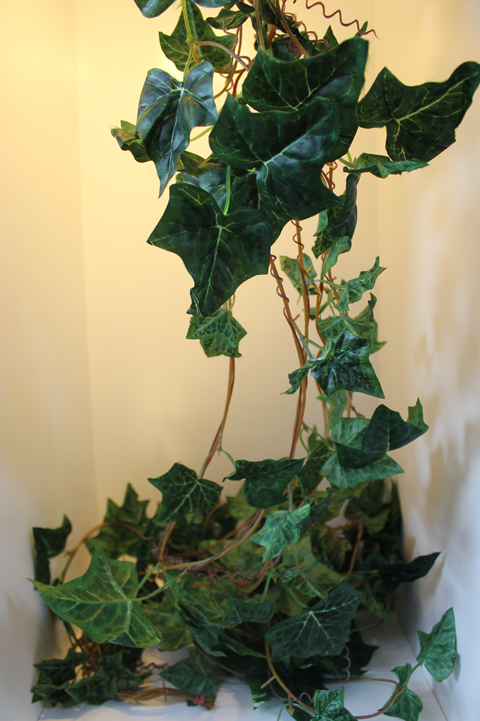 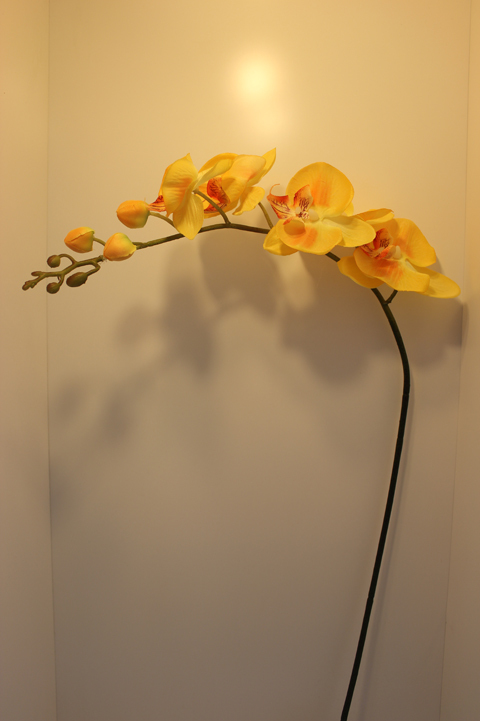 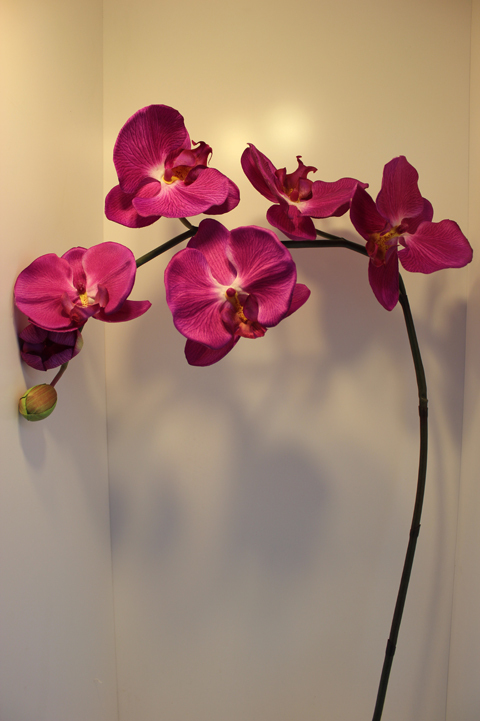 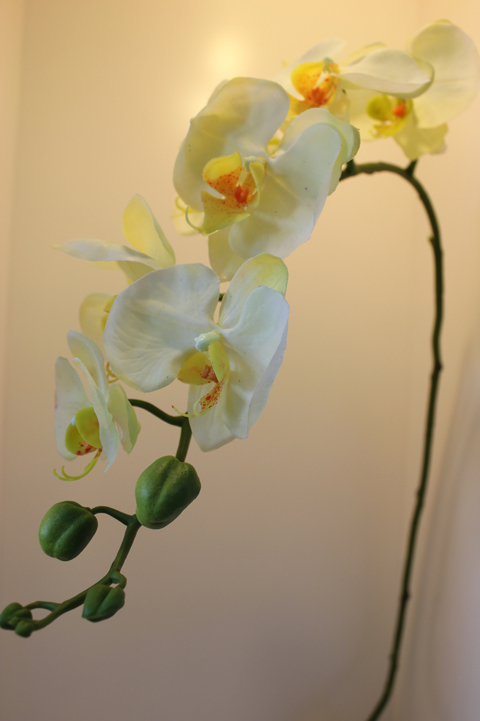 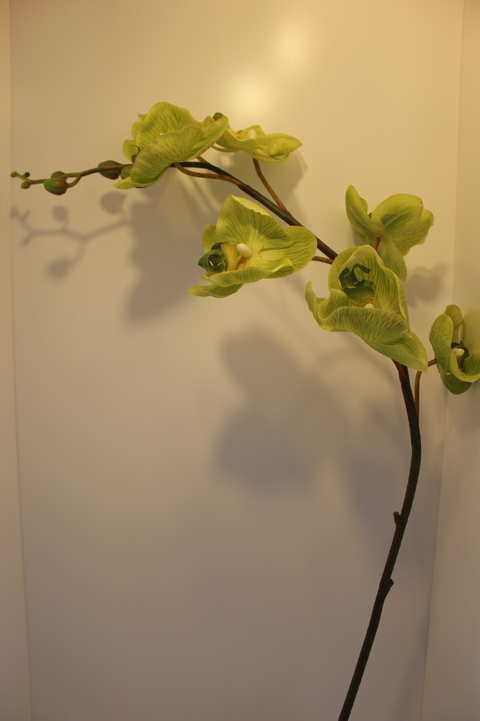 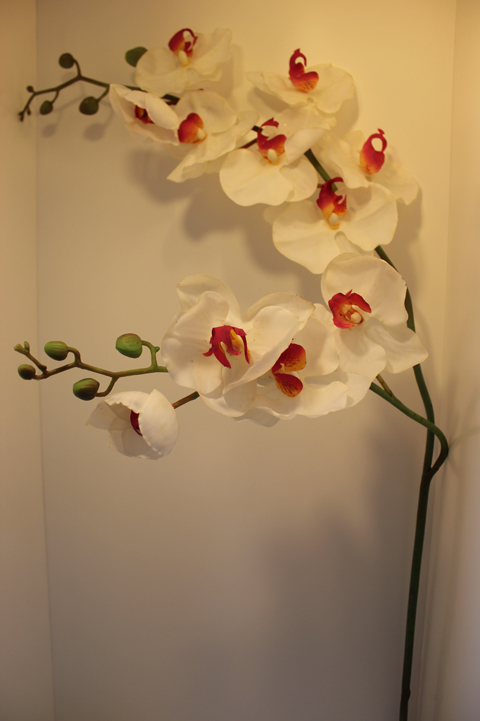 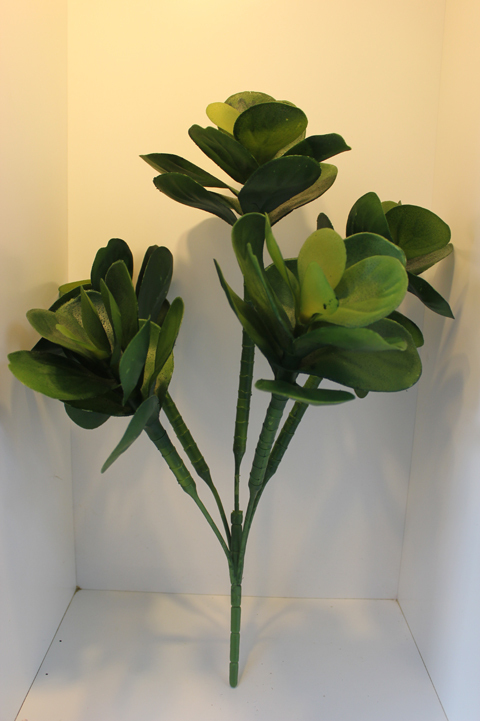 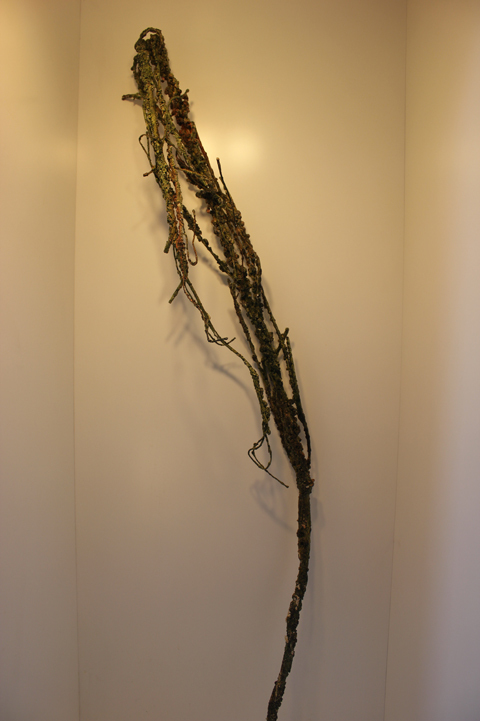 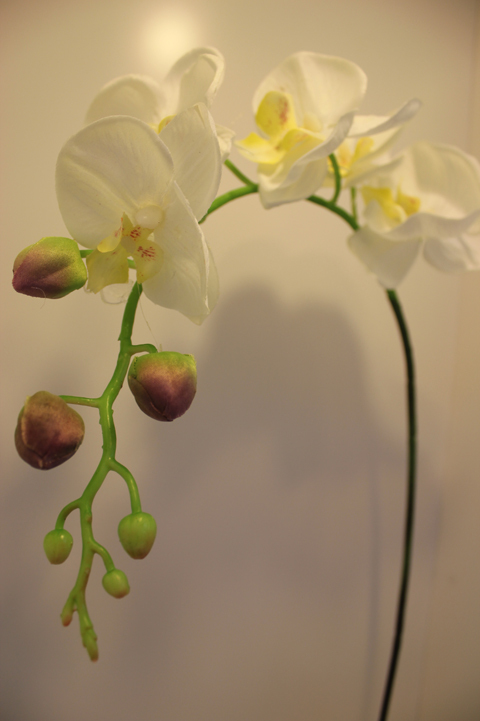 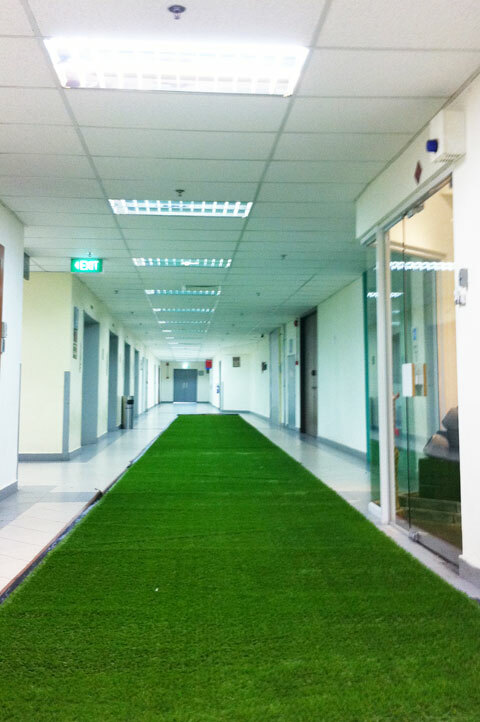 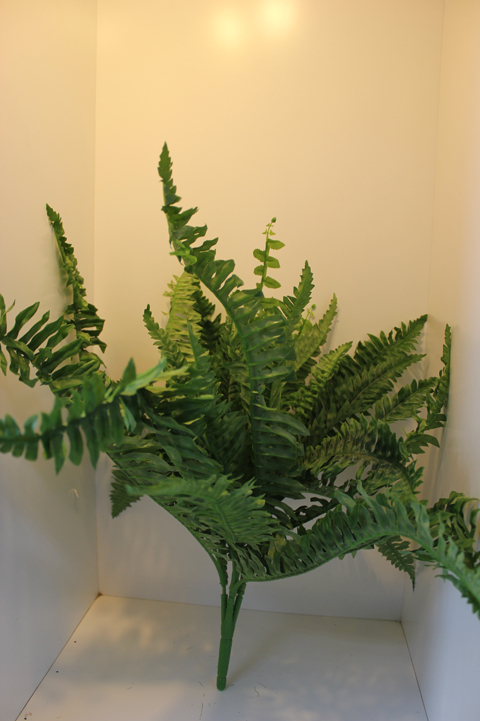 Natural plants can also be used in conjunction with our props to create a more natural atmosphere in your proposed area. 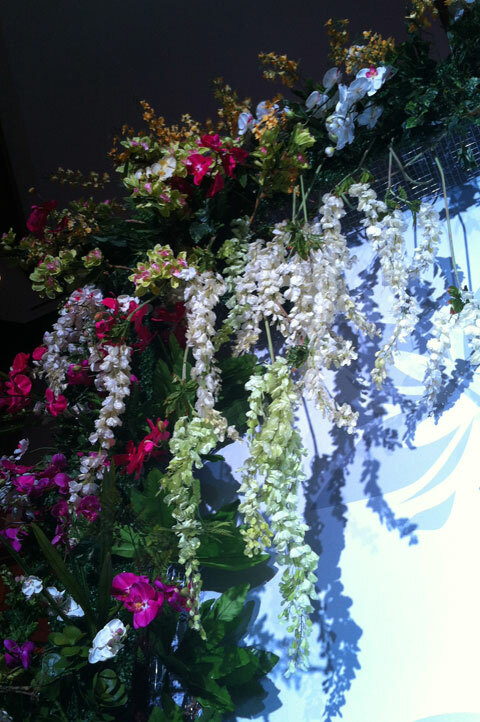 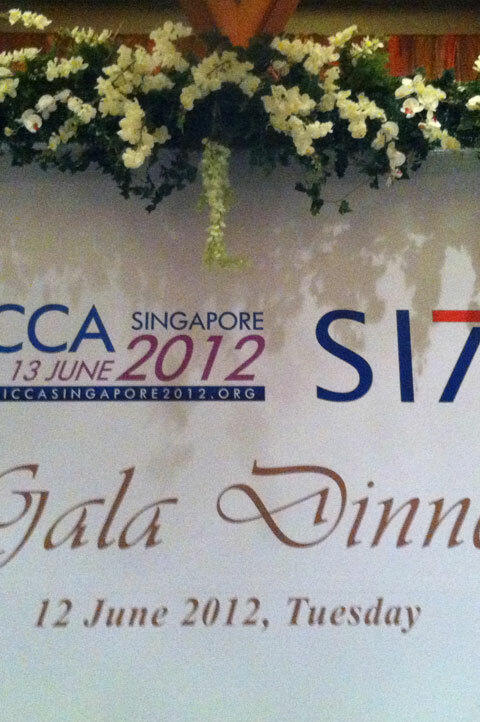 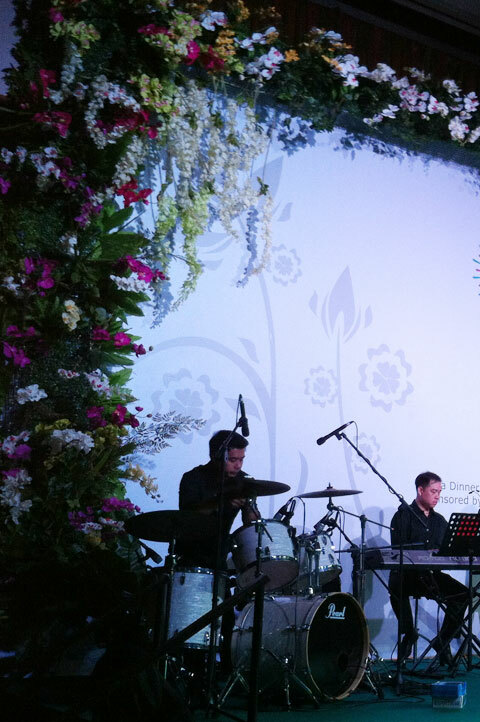 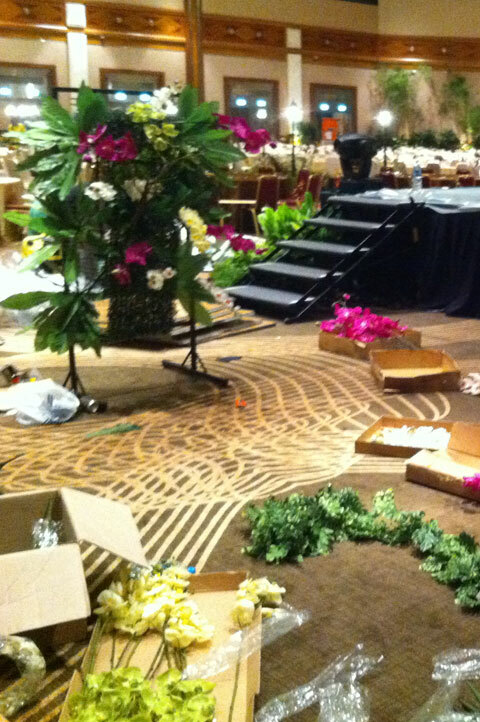 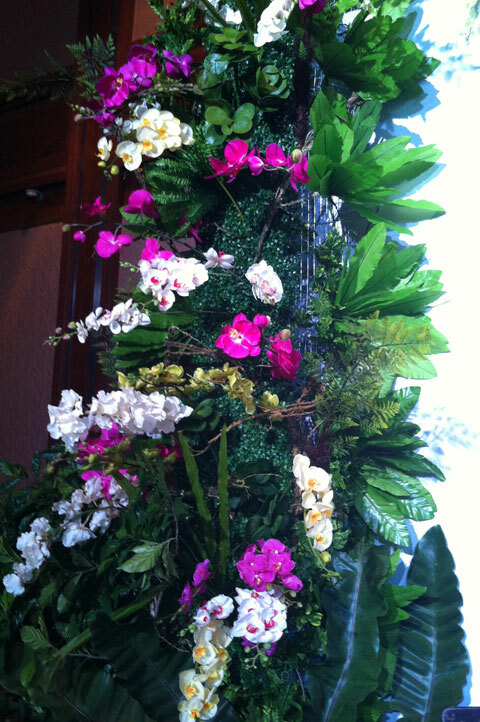 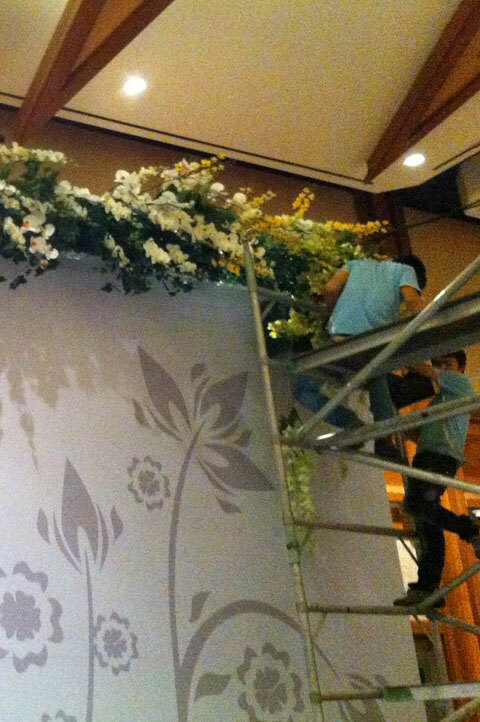 Below is a showcase of our Garden theme in a Ballroom for a Gala Dinner and the props used to create it.